The app was previously available to download in Canada for a short period, but now even those of us in the US can get in on the action. 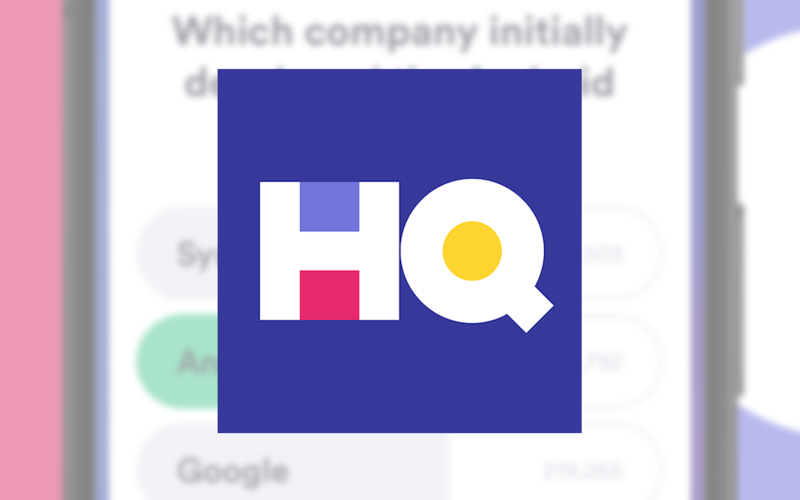 HQ Trivia is still probably unfinished at some level, since it's listed as "Unreleased" on the Play Store, and the last changelog thanks users for being beta testers. 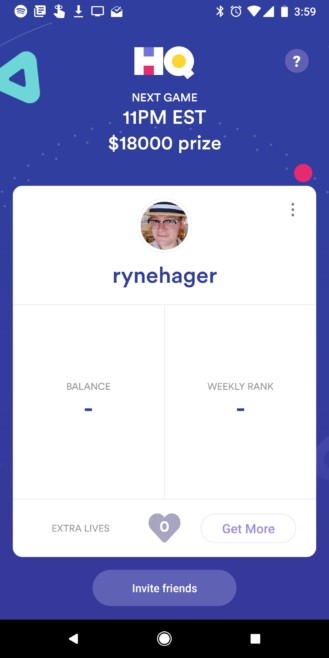 Obviously, we can't actually test all the functionality in the app for ourselves until tonight's game, but several of us have installed it and gotten things set up in preparation. The process is quite simple, and just requires an SMS code for registration. Interested in some trivia to ring in the new year? If so, you can download the app over on Google Play or APK Mirror. The next game is tonight at 11PM eastern time, and the prize is set at $18,000, which is very near the top of previous games. Good luck, and here's hoping the servers hold up to the combined Android assault.